Are hair extensions worth it? Just ask our resident extensions expert Kacey Welch. Kacey is featured in the latest issue of NewBeauty Magazine, giving her insight on to whether or not hair extensions are a right choice for you. 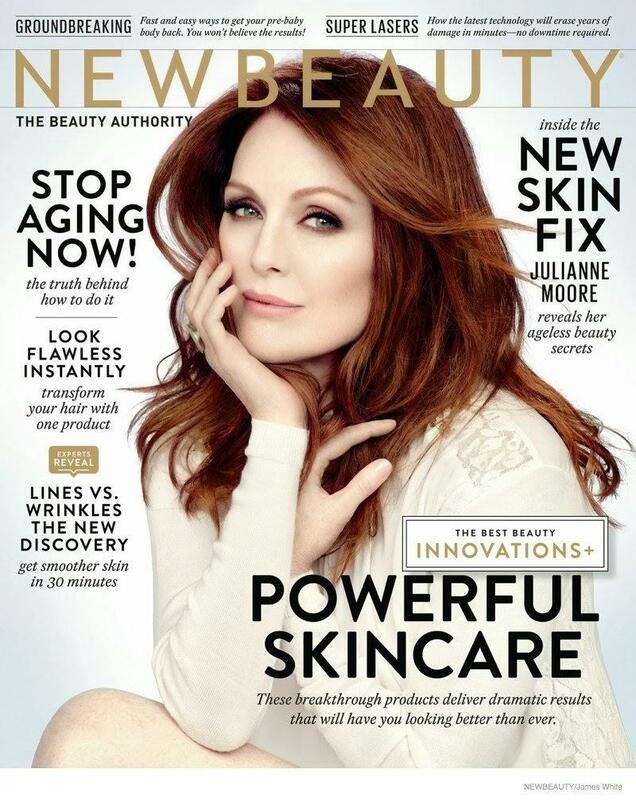 Read the full article on the NewBeauty website here.